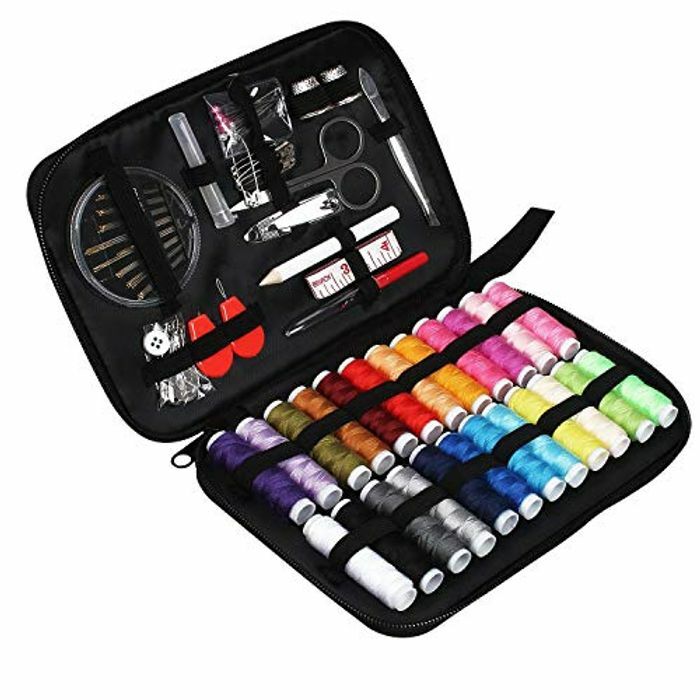 Decent discount around 30% off this sewing kit. Thats a really good price for this kit! Perfect for any sewing lovers! Thanks so much for sharing!